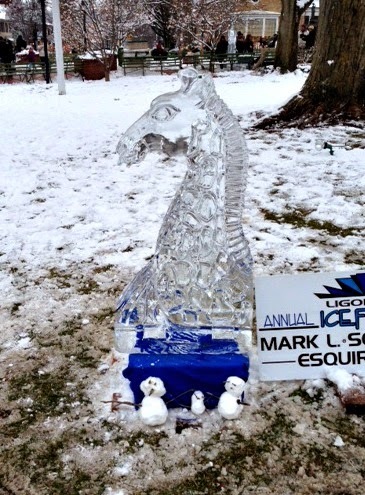 Last weekend was the Ligonier Ice Fest - I took this as a sign that I should go and visit Andrew Thornton at his new location for his bead store, Allegory Gallery. He happened to be having a show called "Fathom" so it was perfect timing. 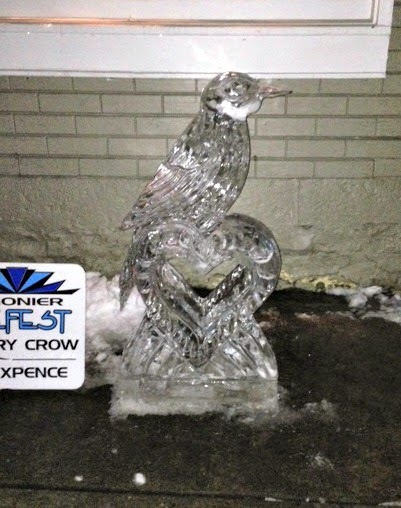 The hallmark of the Ice Fest is, of course, ice scupture. 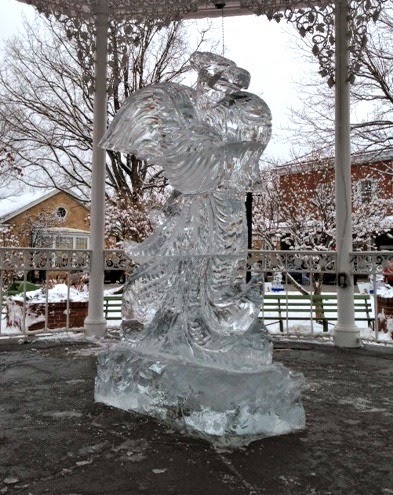 There were ice scuptures all along the diamond, and also in front of several businesses who sponsored them. Many shops were open late to accommodate the crowds. It was cold but it was a very nice afternoon for ice! 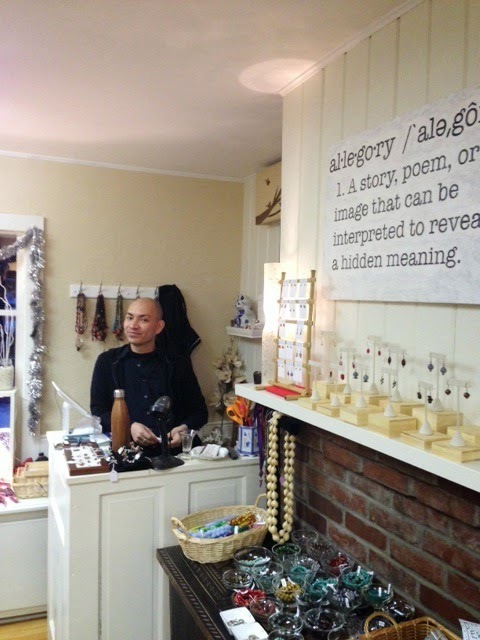 Here's Andrew at his new location for his bead store. It's very nice and cheerful! He had a gallery opening Saturday night, called "Fathom". Mermaids abounded! 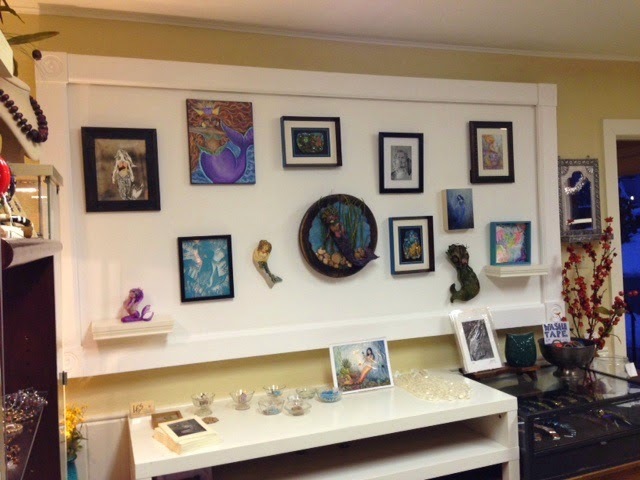 If you click on the photo you'll see works by his sister, Cynthia, Diane Hawkey, and Junker Jane, to name a few. After we visited with Andrew, we went into Greensburg and had a great dinner at J Corks. All in all an awesome day off! 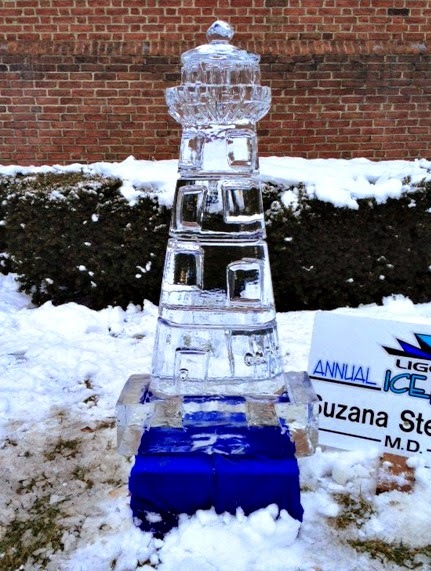 First I love ice sculptures and second you got to go see Andrew so I am totally jealous! Thanks for coming out! I am glad to see you had a good time! 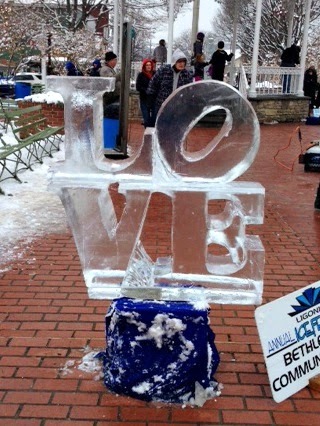 We had fun and hope everyone who braved the cold did as well! 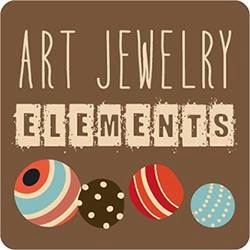 January Component of the Month - Use Your Stash!